I have stated it many times before: I believe in the Biddeford story. When I say that, I mean that I believe in Biddeford’s people. I believe in the immigrant souls that came here in search of opportunity and a better life. I believe in the men and women who built this city with a determined entrepreneurial spirit that gave rise to industries that fed families and built neighborhoods. I believe in the churches that kept faiths alive and the organizations that created solidarity and promoted fairness in the workplace. Every person who has been a part of the fabric that we call Biddeford has a story, Each one of them past, present and future are the threads that make up a tapestry that tells the story of a great city. We all own a thread in it and every thread is as important as the next. My story, like so many others started from very humble beginnings. 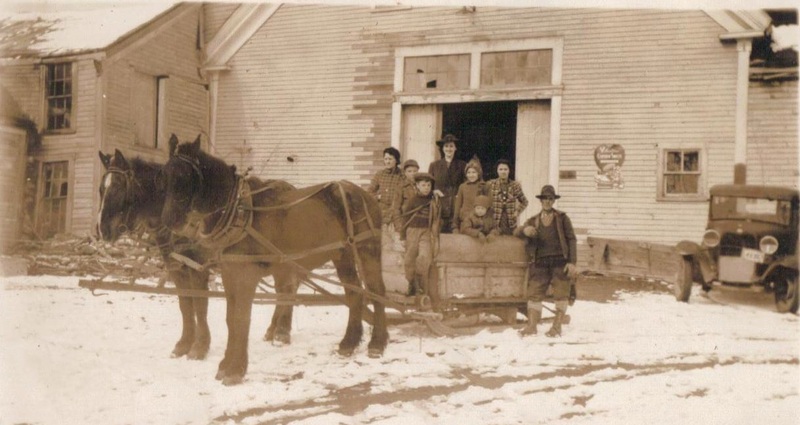 Although I’m a Baby Boomer child of the Sixties, my Biddeford thread started at the turn of the 20th century when my great-grandparents immigrated here from Canada to work in the mills, work the land and start businesses. They came with little more than the clothes on their backs with large families in tow to start from scratch. 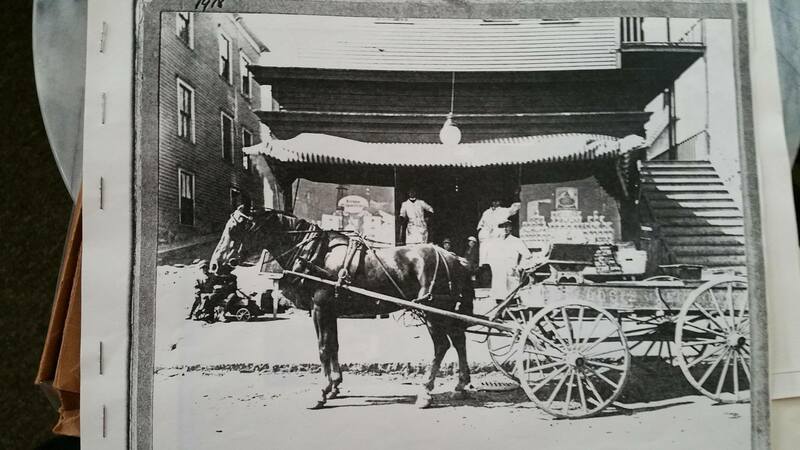 The Parenteau Family Store original site on lower Cleaves Street in Biddeford circa 1917. My paternal grandparents were storekeepers. This store started out as more of a general store than what later become a grocery store. The original location had dry goods, hardware, pantry items, a butchery, and produce items. Bread, eggs and milk were delivered directly to homes by independent farmers and bakers. Serving the community is something that my family has done for over 100 years. Biddeford is still a great place to start a business if you have the support, patience and determination to start small and focus on serving the needs of your community – success can be found here. The Inkel Family Farm on South Street in Biddeford circa 1942. My maternal grandparents had their own livestock and over 90 acres of land to grow their own food, hay the fields, and harvest timber. They were about as close to being self-sufficient as it got. They harvested the fruits of their own labor and built a way of life that shaped many generations to come. Biddeford is still a great place for sustainability and we should relentlessly look for ways to preserve the environment and reduce our carbon footprint. My story is filled with chapters of people who refused to give up – even in the face of great adversity. My family persevered through two World Wars, the Great Depression, illness, natural disasters and economic hardships. Through it all, their faith, their work ethic and dogged determination made us resilient and nimble enough to tackle any challenge to rise above it. My family was incredibly strong and, like so many others in that era, their strength came from their numbers and their unity. Families were extraordinarily large in those days and everyone had a responsibility to keep the household going and bring in enough money to provision family necessities. It was all about holding fast to your priorities and succeeding together. 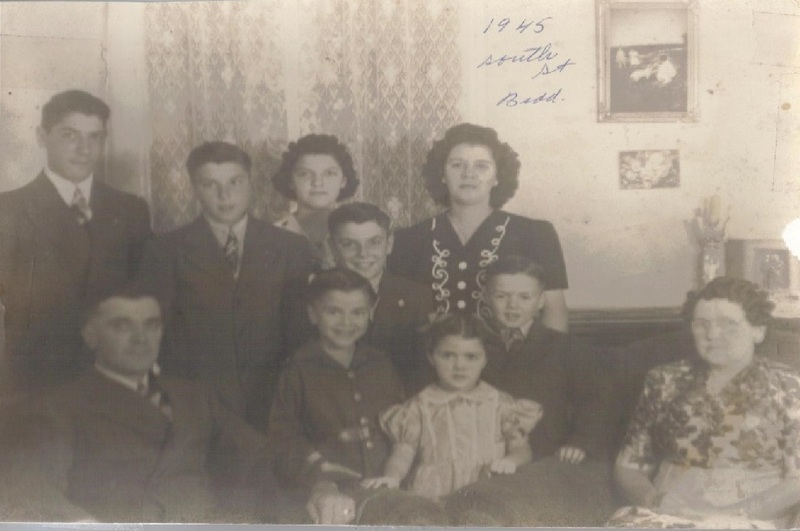 Memere and Pepere Parenteau at their Gove Street Home with only half of their many children. My paternal grandfather worked tirelessly owning and running a neighborhood store with the help of his family. Back in the day, when times were tough, families were allowed to run a tab (slips) throughout the week for supplies they needed to support their families. My grandfather would keep a tally of items purchased on credit and families would come to the store on pay day to settle their accounts. There is a story my Dad told me of a cold winter day sometime during WWII when my cousin Mike Pinette was sent by my Grandmother to fetch my Grandfather home for supper. When Mike arrived at the store, he found Pepere sitting in a rocking chair in front of an open potbelly stove pitching several “slips” into the fire. He was forgiving their debt. When Mike asked him why he was doing that, he answered, “These are very hardworking families who are doing all they can to keep their families together but fell on hard times. Our family has been blessed in so many ways, and sometimes people just need a little help.” He said all this in French, of course, but the moral is that families were the lifeblood of this city and if you had the chance to help one that was struggling – you did it, because the community was only ever as strong as the collective whole and not only the fortunate. Memere and Pepere Inkel with their children “sur la terre” (on the farm) South Street 1945. Memere Inkel made clothes by hand and on a treadle sewing machine. Pepere Inkel worked from dawn till dusk working the farm and selling the excess at local markets to raise some extra money and pay for utilities. Everybody cooked. 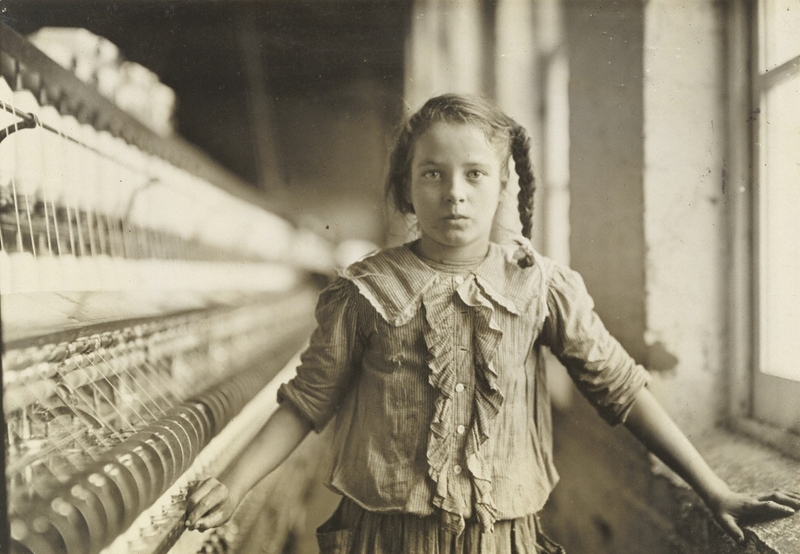 Every child either helped making the household or worked the fields. There was no such thing as a house divided – it was all about survival. It wasn’t all work, though. Children learned how to play musical instruments and created homemade games to pass the time and have a little fun. They didn’t have much but they had each other and were happy. It was never about having what you wanted, it was about appreciating what you had. 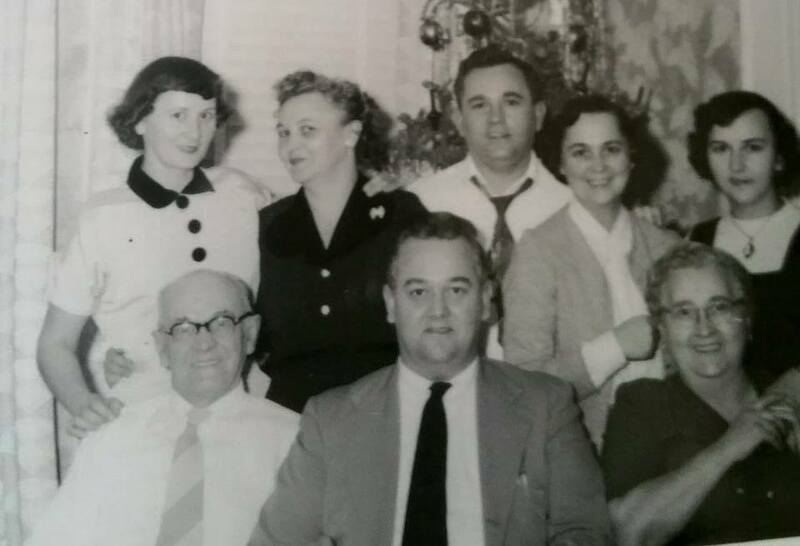 My parents graduated from St. Louis and St. Joseph High Schools in the mid to late 1950s. My Dad enlisted in the United States Army and served in Post-War Germany for a number of years. 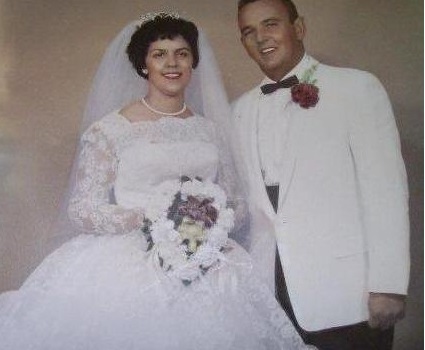 My parents met in the early 1960s and married in June of 1962. My Dad was the breadwinner and had only one job after the Army as a heavy equipment operator for a local excavator company, Lucien Bourque, Inc. My Mom was a very dedicated homemaker and worked every bit as hard doing that as my Dad worked on construction sites, pouring concrete and plowing snow. I learned from a very young age that all work – every job – is noble as long as you put your full energy and dedication into it. It wasn’t always about quantity, but it was about quality and always showing up. You helped your neighbors whenever you could, and they returned the favor in kind. Biddeford was an extremely tight-knight community. Small town ideals made for hopes and aspiratons in an American Dream. 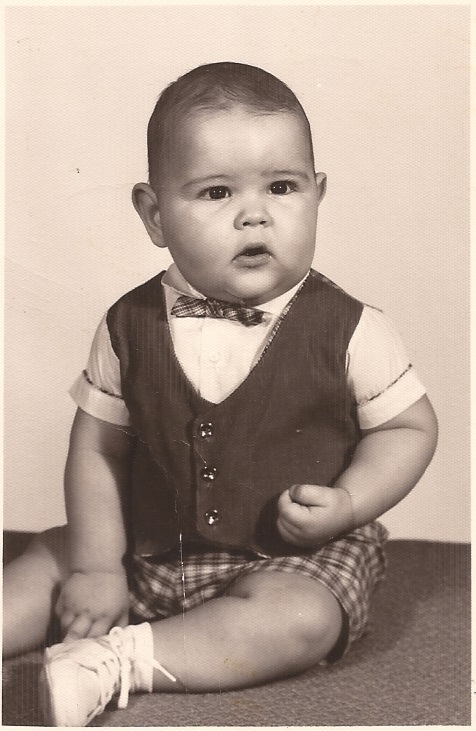 In 1963 my parents decided to start a family. I was the first of three children. I was born the year the President Kennedy was assassinated. The world was a much smaller place then, and the ecomomy was so very different. Gasoline was 29 cents/gallon, a loaf of bread was 22 cents, a new house ran you about $12,500 and a new car was about $3,200. The biggest shows on television were the Ed Sullivan Show, The Virginian and Lassie. Beatlemania brought the British Invasion into full swing. These were simple times with very limited access to things outside the microcosm of your neighborhood or city. It wasn’t that we didn’t care about what was happening in the neighboring towns or around the world. It was more about taking care of our own people and working to make our city better. Community pride was everywhere you looked. A little league baseball game in this town carried the same weight as any World Series. If you were a player – everyone cheered and pulled for you because you were a native son or daughter. We cranked out many hometown heroes. We celebrated and invested in ourselves and that made us strong. The Parenteau Family (la sainte famille) at home on Forest Street 1973. 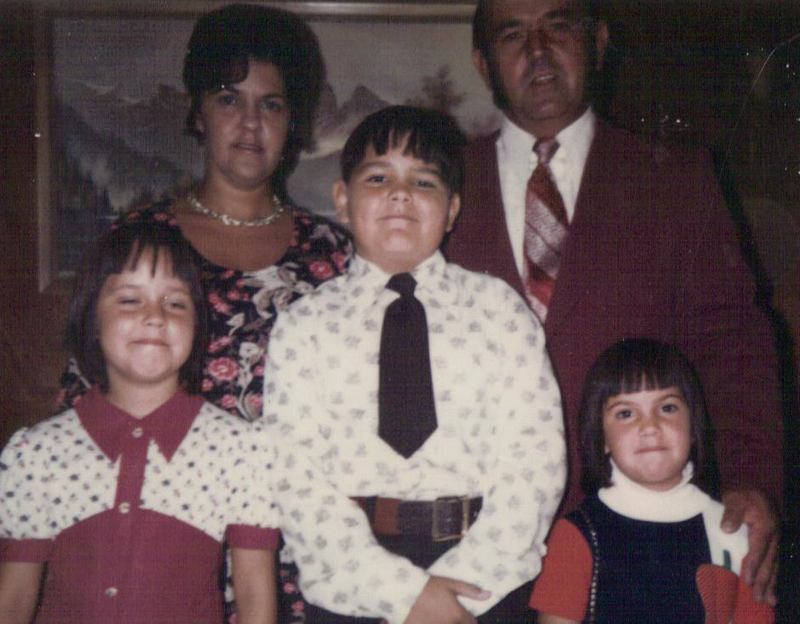 Looks like my Dad’s sideburns were longer than my swanky clip-on tie. Again, the consumate fashion plate. We grew up in a strict Catholic home that was very routine. Church every Sunday (whether you needed it or not), family game nights every Friday, spoke English in school, French at home and I swear we spent more time outside than in. We literally had nothing in the materialistic sense, but we had it all in family, friends and simple entertainment. We lived within our meager means and didn’t lament about money or keeping up with “the Jolicoeurs” – that’s “the Joneses” for any readers not from the francohood. We were poor but didn’t even know it. Life was good. After St. Joseph’s School and Biddeford High School, my life took me to New York, Boston, San Jose, Denver, Paris, Singapore, Brisbane and so many points in between. No matter where I went, I carried my Biddeford story with me and shared it with anyone who would listen. I never forgot my roots and relied on them in all of my life decisions. I came back home nearly two decades later because I believed in it and wanted to help write the next chapters. I started a family of my own. Parenteau Clan 2015. Finding something to celebrate whenever, wherever. Over time, my extended family has contributed to this city in many ways. We have been grocers, taxi drivers, mill workers, teachers, bankers, all manner of tradespeople, language translators, police officers, farmers and the list goes on forever. My immediate family is no different in their diverse areas of interests. We have entrepreneurs, service industry professionals, singers, actors, media artists – we even have a guy who doubles as an occasional chef. None of these would have been remotely possible but for the richness and bounty of the Biddeford story. The biggest lesson has always been in giving back as much (if not more) than you’ve received. It was important then. It’s important now. It’s important in the future. Who really ever knows what the future will bring and what paths our future generations will take? All I know is that the Biddeford story is a good one and we can only ever write the chapters that have us holdng the pen. Our job isn’t to write an ending. Our job is to write the stuff of our hope, our dreams and our legacy. If we can instill the same values and ideals that made us great, we bestow gifts upon our progeny that will make them leaders and compassionate stewards of their own destinies. Preserving these things is preserving their identity and place in the world. They will all carry the Biddeford story inside them wherever they go. I have been many things in my lifetime. I have been a stockboy, a lumber yard attendent and driver, a meat-cutter, a janitor, an engineer, a salesman, a manager, a consultant and even a business owner. 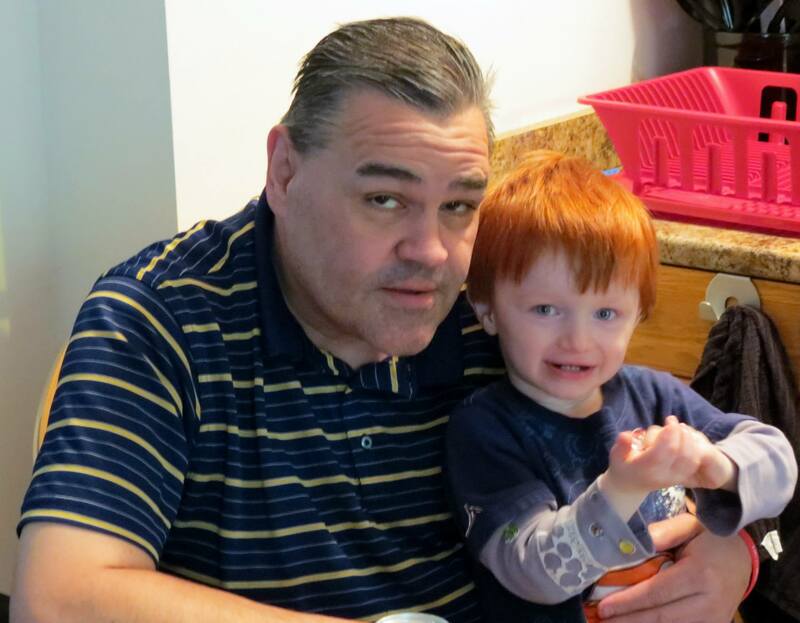 Best job I ever had was being a father and grandfather – hands down. It’s an investment that pays you back a hundred-fold and is the best part of my Biddeford story. Thanks for sharing, your story could have been mine. My grandparents were also store owners on Cutt St in the same timeframe. They left Canada for employment at the mills. I am looking forward to your serving the city of Biddeford, but you already had my vote! Thanks! You are very kind. Would like to hear some of your story at some point.